We host art and craft workshops, taught by local instructors, almost every Sunday at the gallery. Take a little time for yourself to learn a new skill and create something with your hands. Workshop schedule: Read about all of the classes we have coming up and purchase your spot. Private workshops: If you would like to organize a class for a small group (great for girls nights, baby showers, birthdays, etc. ), we can put it together for you. Read more about the options for a private class. You can also sign up for our email list to receive regular updates on the classes we have planned. 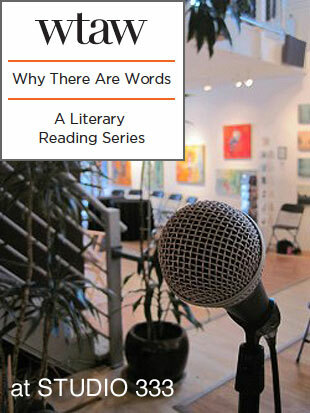 Founded in 2010 by Peg Alford Pursell, Why There Are Words is an award-winning literary reading series that takes place every second Thursday in the San Franciso Bay Area, and beginning in 2017, will take place at 5 more national locations. 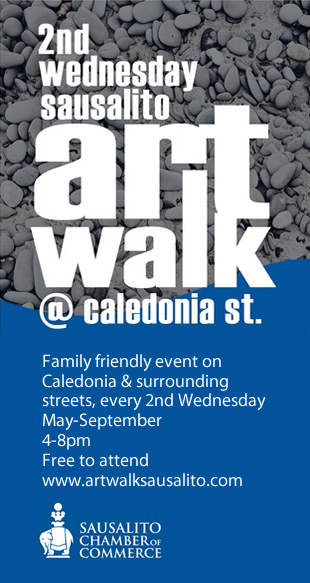 Art Walk @ Caledonia St.
Sausalito has long been a haven for artists. Visit our charming bayside community on 2nd Wednesdays from May-September for the sausalito art walk. Each month, local businesses will host an artist reception from 4-8 pm. The artists showcased will rotate, providing a unique and family friendly event to visit again and again throughout the summer months. The artists exhibiting will vary from fine art, to jewelry and textile designers, to artisan food producers. Many participants will offer light snacks and drinks, or a special promotion. This event is free to attend. 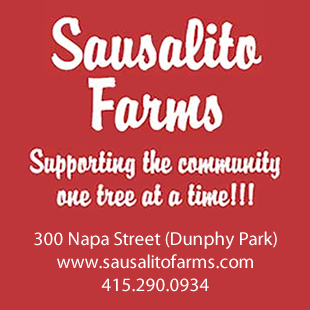 Sausalito Farms Christmas Tree Lot helps raise funds for schools, sports teams and other nonprofits. $20 per tree, and $10 per wreath will be donated to local charities. All of our trees are organically grown in Oregon, and of the highest quality.